Blue Lake Pole Beans | Gurney's Seed & Nursery Co.
Sets pods from the base to the top of the vine—plenty for canning! Straight, smooth 6-in. pods are crisp and stringless at all stages, never limp. They cook up tender, with full-bodied Blue Lake flavor. 63 DAYS. Seed counts: A 2-oz. 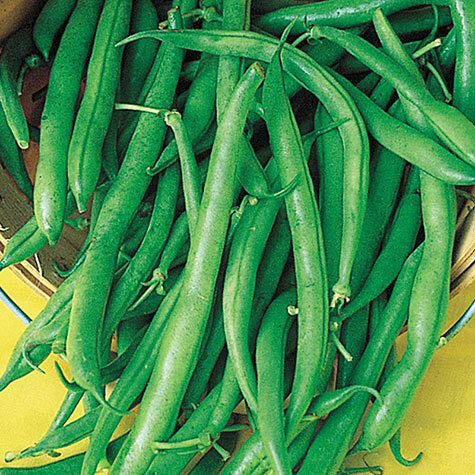 packet of snap bean seeds (bush and pole) contains about 150 seeds and sows a 25-ft. row. Botanical Name: Phaseolus vulgaris 'Blue Lake'; Family: Fabaceae/Leguminosae (Bean Family). Height: 5.5 - 6 feet. Spacing: 6 inches apart in rows 48 inches apart. Yield: 150 pounds per 100 foot row. Fruit: Tender, stringless, round, dark green pod with white seeds. Days To Maturity: 63 days. Germination: 6 - 14 days. Form: Upright, annual. Climbing vine, must be staked. Flower Form: Small white flowers. 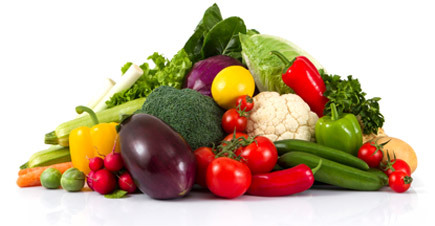 Soil Requirements: Rich, well-drained soil; pH 6.0-6.8. Seed Count: 2 oz. packet is approximately 150 seeds, 1/2 lb. is approximately 600 seeds. Size: 5 - 6 inch pods. Comments: Prolific climber. Sets pods from the base to the top of the plant. Stringless. Never limp or rubbery. Heavy yielder. Also refer to pole bean culture.